Smarter Cars is a show about autonomous vehicles and mobility. We’re interviewing key players about the challenges of bringing autonomous vehicles to market, including current thinking about deep learning, policy/regulation, shared mobility, business models, ethics, the impact on cities, and the future of how we live and work. Today we're talking with Harry Campbell, founder of the Rideshare Guy blog and podcast, and the author of The Rideshare Guide: Everything You Need to Know about Driving for Uber, Lyft, and Other Ridesharing Companies. We have a wide-ranging conversation about driving for Uber and Lyft, how the interests differ for drivers, consumers, companies and cities, the impact of rideshare services on cities, issues around traffic and congestion, the possible impact of autonomous fleets, and his views on various policy initiatives and solutions. In this episode, we talk with Sam Anthony, the CTO and co-founder of Perceptive Automata, a company that makes software to help autonomous vehicles understand human behavior. We discuss why it is such a hard problem for autonomous vehicles to understand human intention and behavior, safety standards and testing for autonomous vehicles, Perceptive Automata’s business, how Perceptive Automata’s software works in ADAS and AV systems, how the algorithms are trained, and the state of autonomous vehicle development. Today we’re discussing Lidar and perception systems with Blair LaCorte, President of Aeye. We discuss Aeye’s technology and business, how Aeye created its products to mimic human perception, and how its products fuse 2D cameras with 3D Lidar to create a different approach to perception sensors for autonomous vehicles. In this episode, we interview Forrest Iandola, the CEO of DeepScale, about vision and perception software using deep neural nets. We discuss DeepScale’s business, how it works with the rest of the autonomous vehicle technology stack, the state of autonomous vehicle software today and the challenges ahead. Today we're talking about micromobility with local startup founder Hong Quan of Karmic Bikes. We discuss electric bikes, scooters and other form factors, the definition of micromobility, use cases and business models and city infrastructure. We discuss autonomous trucking with Robert Brown, Director of Public Affairs at TuSimple. We cover the technology used by TuSimple in its autonomous trucks, its current operations which include hauling loads for paying customers in Arizona, and some of the policy issues facing the autonomous trucking industry. Today on the podcast we have Reilly Brennan, a founding general partner of Trucks VC, a seed-stage venture capital firm focused on transportation. He also holds a teaching appointment at Stanford University and is the author of the Future of Transportation newsletter. In this episode, we interview Qasar Younis and Matthew Colford of Applied Intuition about simulation and its role in developing and testing autonomous vehicles, including the safety and policy implications. In this episode, we talk with Warren Logan, a senior transportation planner at the San Francisco County Transportation Authority about the regulation of emerging mobility services in SF, including TNCs and scooters, and ways that industry can work more collaboratively with city government. We discuss the SFCTA's July 2018 Emerging Mobility Evaluation Report, including its conclusions and policy recommendations. Welcome to Season 2 of Smarter Cars. 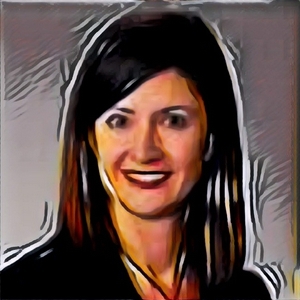 We talk with Alisyn Malek, Chief Operating Officer and co-founder of May Mobility, about their commercial deployment of autonomous shuttles on public roads in Detroit and plans for future expansion. In this episode, we interview Joshua Schank, the Chief Innovation Officer for L.A. Metro. We discuss the challenges facing public transit as mobility options evolve, and the innovative approach L.A. Metro is taking to improve transportation and mobility options in L.A. County, including pilot programs involving mobility on demand and microtransit. In this episode, we discuss autonomous vehicle safety and testing with Ding Zhao, Assistant Research Scientist at the University of Michigan. How will we know when AVs are safe enough to deploy? Will it take driving billions of road miles? We discuss his method of using accelerated evaluation techniques to more efficiently test safety scenarios and achieve confidence in AV safety. In this episode, we discuss the new California autonomous vehicle regulations with Brian Soublet, Deputy Director and Chief Counsel for the California Department of Motor Vehicles. The California Legislature implemented legislation in 2012 directing the DMV to issue regulations governing autonomous vehicles. Over the last six years, the California DMV has issued two sets of regulations to govern the testing and now deployment of autonomous vehicles in California, with the first set in 2014 and the second set becoming effective on April 2, 2018. Brian Soublet has been instrumental in forming these regulations and he joins us to discuss some of the key points in the new regulations and how we got here. Our guest is Professor Philip Koopman of Carnegie Mellon University. He’s been researching automotive safety and embedded systems for more than 20 years and is currently focused on safety in autonomous vehicles. We discuss how to think about autonomous vehicle safety, including what level of safety is appropriate, and how to measure and test safety with rigorous design engineering. Our guest is Nico Larco from the University of Oregon, and we discuss the secondary impacts of autonomous vehicles on cities, including potential effects on parking, transit, street design, land use, urban planning, sprawl and real estate valuation. In this episode, we talk with Regina Clewlow, a leading transportation researcher on shared mobility and autonomous vehicles. She recently published a UC Davis study regarding the adoption and impact of shared mobility services on cities. We discuss the findings of her study and possible implications for autonomous vehicles, public transit and city policies. In this episode, we interview Quin Garcia, a Managing Director at Autotech Ventures. Autotech Ventures is a venture firm in Silicon Valley focused exclusively on funding ground transport companies, including companies involved in connected, shared and automated vehicles and the ecosystems/supply chains around them. We discuss with Quin his views on successful business models for autonomous vehicles and likely market outcomes and consolidation in the space. In this episode, we interview Lucy Yu, who is Head of Innovation and New Mobility Services at the U.K.'s Centre for Connected and Autonomous Vehicles. We discuss the UK's approach to promoting research and development of autonomous vehicles and to regulating testing and deployment. In this episode, we talk with Tarin Ziyaee, Director of AI and co-founder at Voyage, which is working to make autonomous taxis. We discuss the engineering challenges still facing autonomous vehicles, in both hardware and software. In this episode, we talk with Evangelos Simoudis of Synapse Partners about autonomous vehicle business models, the impact of AVs on consumers, the auto industry and rideshare companies, and the value proposition in big data. In this episode, we talk with Darton Ito of SFMTA about the role of cities in determining how autonomous vehicles will be tested and deployed. We discuss safety, testing, pricing of access to city streets, disengagement reporting and other aspects of how autonomous vehicles may be regulated in California. 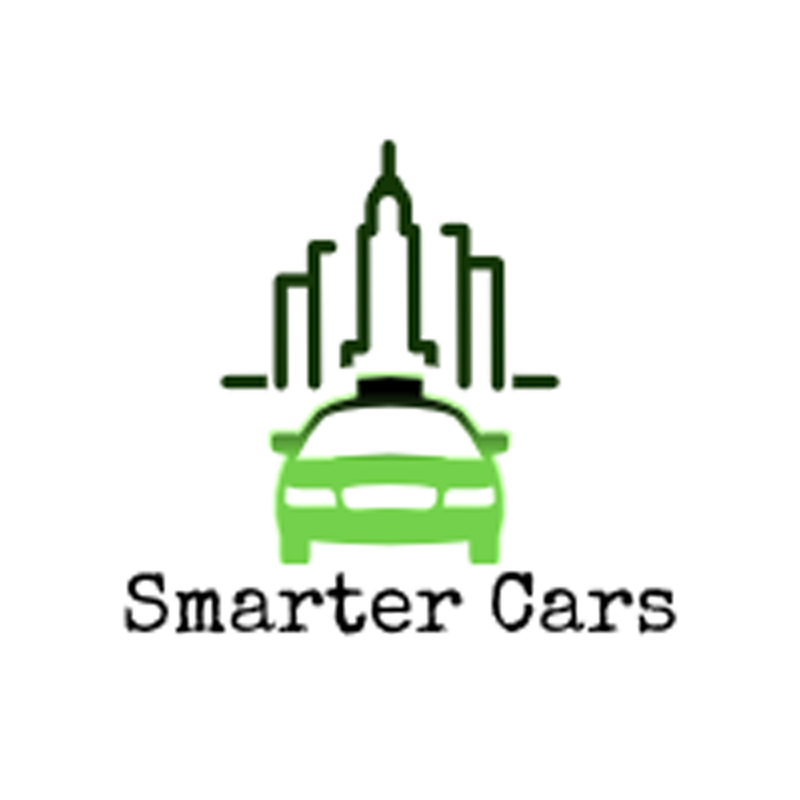 In this episode of Smarter Cars, we talk with Shahin Farshchi of Lux Capital. We discuss the potential business models for deployment of autonomous vehicles, Lux Capital’s investment in Zoox and its plans to create a robo-taxi service, his views on the per-vehicle model versus the per-mile service model for autonomous vehicles, how to think about when AVs will be safe enough to deploy, and other thoughts about the state of the industry.